Situated at an elevation of 650m, Tiger’s Leap is one of the most popular sightseeing spots in the twin hill stations of Khandala & Lonavala. This tourist spot is sometimes referred to as ‘Vagdari’. Due to the shape of this hill, which resembles to that of a tiger when bending down from a hill, its name is Tiger’s Leap. There’s a small waterfall near the Tiger’s Leap, which has made this tourist destination a famous picnic spot. The echo point near this location is a favorite of tourists. Add to your little adventure by making sounds at this echo point. If you don’t want excessive crowd, then you should avoid visiting here during weekends. 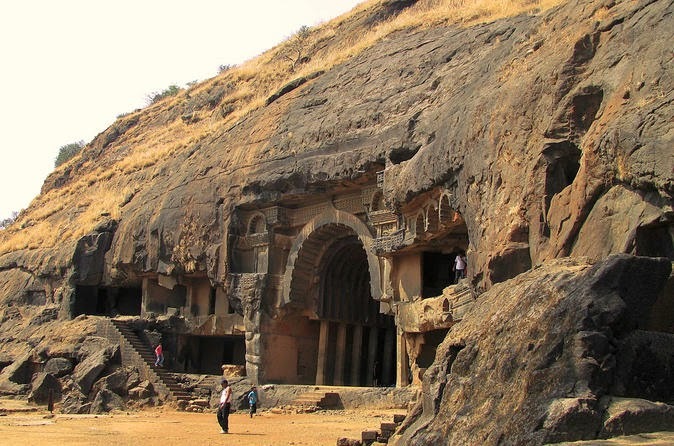 Nestled in the hills of Lonavala, these rock-cut caves rank among one of the finest examples of Buddhist Temple art in India. The Karla caves resemble more like the wooden architecture. Completed in 80BC, this impressive structure includes a representation of the Buddha. The cave also features ancient carvings, which have immense historical significance. Magnify your trip to Lonavala by availing services of Magic Holidays, which is a leading holiday package provider. With Magic Holidays, you’d never have to worry about accommodation. Devbag Beach is the confluence of the Karli River, which directly flows into the Arabian Sea. Beautiful & serene blue water coupled with stunning white sand attract large number of visitors on this beach. Devbag beach is an ideal destination for those looking out for a great picnic spot. Apart from this, it is suitable for swimming and sunbathing. You can easily spot some highly attractive birds on the beach. On the rear end of this beach, there’s a hill that offers a great view of Arabian Sea and light house built on a rocky island. 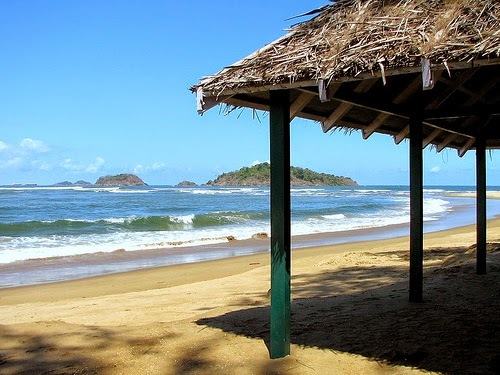 It is one of the key Malvan attractions. 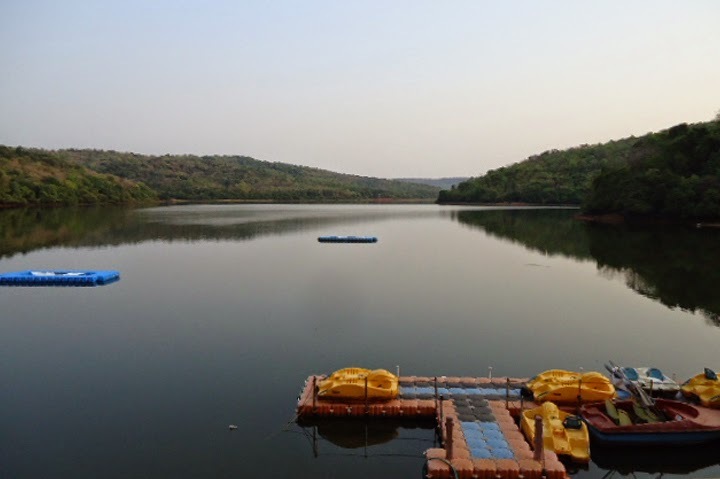 Dharampur Lake: This Lake is famous for its clean and crystal clear water. It comes in the league of the biggest lakes in the district. 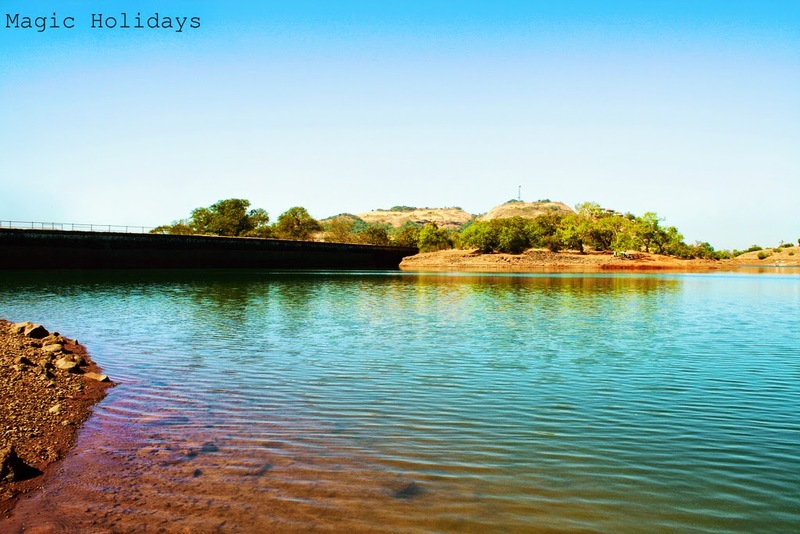 Dharampur Lake is the perfect location for excursions & water sports. Boating facility is available in this lake. Both the sides of this lake are surrounded by beautiful scenic hill ranges. If you happen to visit this lake during monsoon season, then you can enjoy its true beauty. If you intend to enjoy the trip to Malvan without worrying about accommodation problems, then you can avail services of a professional travel package provider like Magic Holidays. It is a renowned travel holiday package provider in India, so you can have a gala time during the trip. Hussain Sagar Lake is one of the largest man-made lakes in Asia. It acts as a connecting medium for connecting Hyderabad & Secunderabad. A gigantic monolith of Lord Buddha has been mounted at the centre of this lake. Commonly known as Tank Bund, this monolith is a major tourist attraction and draws a plethora of visitors every year. 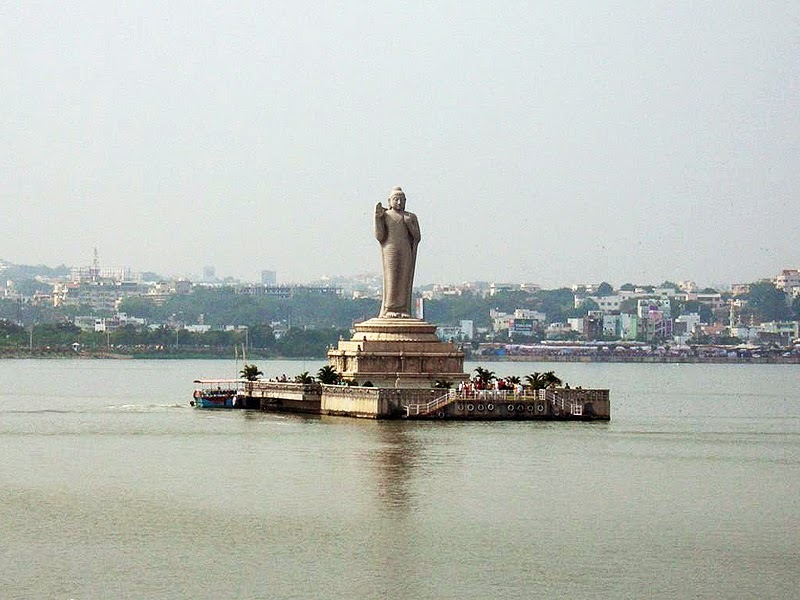 The massive Buddha statue weighing 350 tonnes stands 16 meter tall in the middle of the Hussain Sagar Lake. The statue has been made using white granite. Hussain Sagar features a wide range of water sports such as boating, sailing and yachting. This is one of the reasons why people from different parts of India travel this destination. Over past few years, the local authorities have started taking initiatives for preserving this lake. If you intend to enjoy a trip to city of Hyderabad without any hassles, then you should avail services of Magic Holidays. 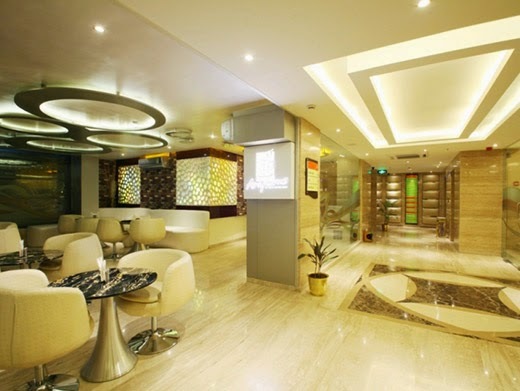 It is a professional holiday package service provider, which can help you with the best hotels in Hyderabad. It is advisable to visit the Hussain Sagar Lake from the month of October to March. The weather is pleasant during these months, so you can spend some fun-filled moments with your friends & family members. Generally, summer months are hot & humid, so tourists avoid visiting this lake & Hyderabad during summer season. It is an immensely beautiful lake that looks crystal clear during the monsoon season. The residents of Lonavala receive water from this lake. If you are looking out for a peaceful destination in the lap of nature, then Tungarli Lake should be on the top of your list. It is one of the most popular attractions in Lonavala. The catchment area of this dam has been converted into a lovely picnic spot with a beautiful garden. The dam acts as a water source to the Khopoli power station. The power station is used for generating electricity. 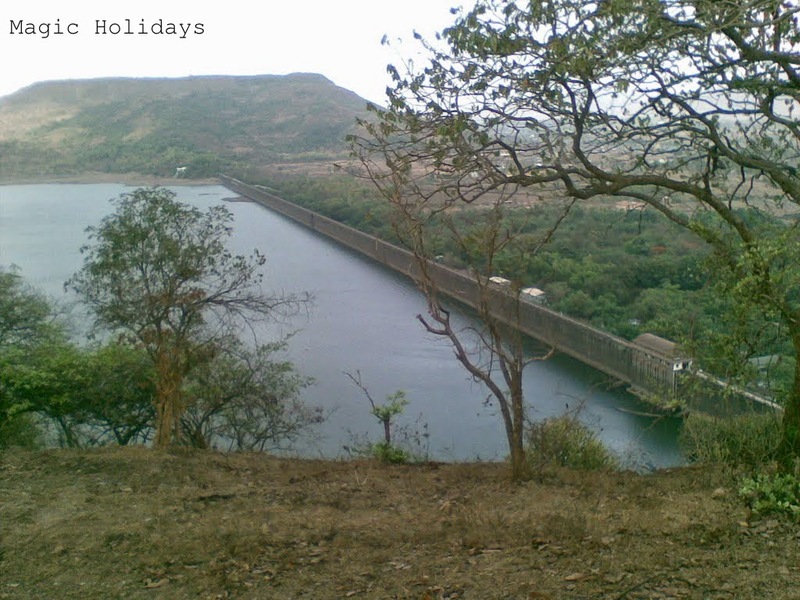 Lonavala Lake is an ideal destination for those seeking out peace & beauty. 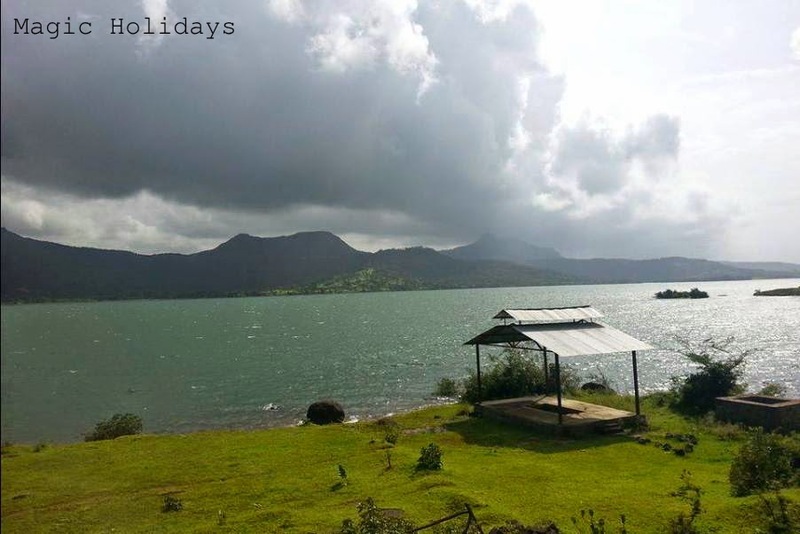 The lake is surrounded by natural beauty The Lonavala climate is pleasant all round the year except summer months, so you can visit this beautiful hill station at any point of time apart from summer season. The lake has been surrounded by natural beauty and at this location you can see nature at its best. If you intend to have a comfortable stay at Lonavala, then you should avail services of Magic Holidays, which is one of the popular holiday package service providers in India.